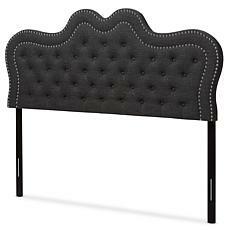 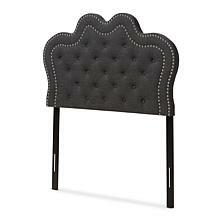 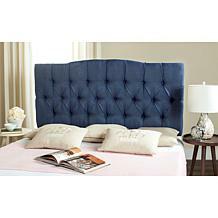 Give your bedroom a new look with this beautifully designed button headboard. 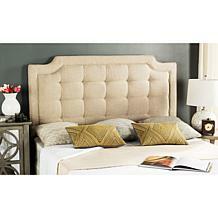 Featuring smooth woven upholstery, it's sure to add style to your bedroom décor. 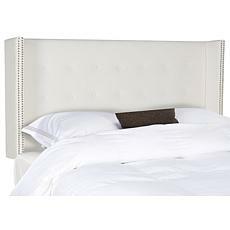 You'll also appreciate the plush foam padding for the comfort you deserve. 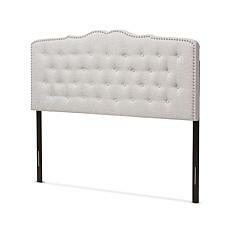 Add this classic French seam headboard to your bedroom décor and let the compliments roll in. 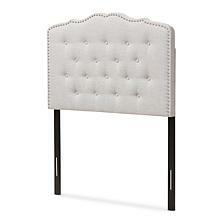 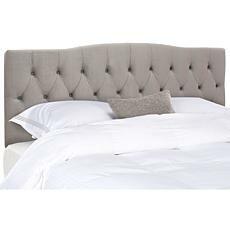 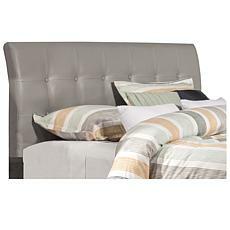 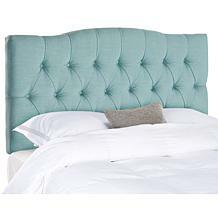 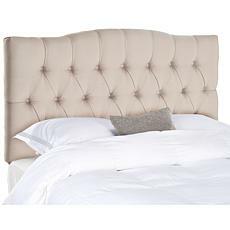 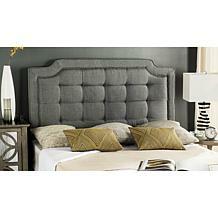 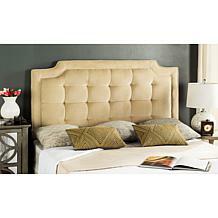 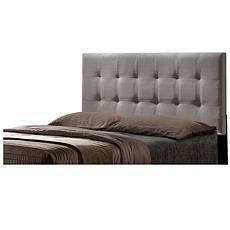 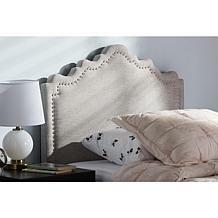 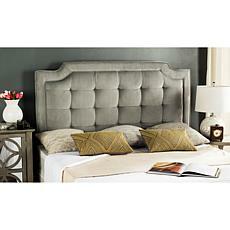 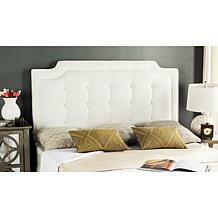 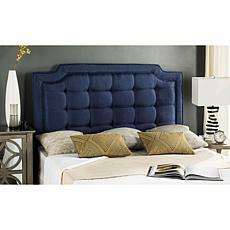 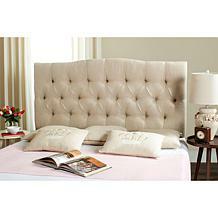 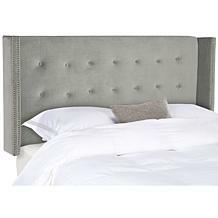 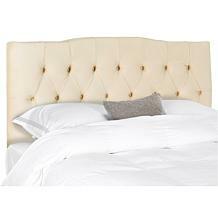 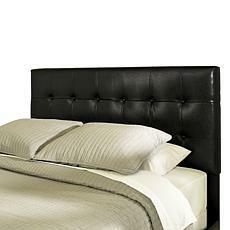 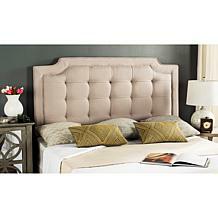 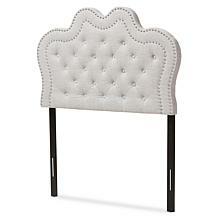 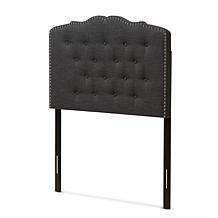 Featuring linen upholstery, this headboard allows you to coordinate with any style interior. 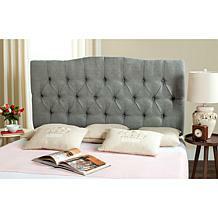 You'll also appreciate the plush foam padding for the comfort you deserve.